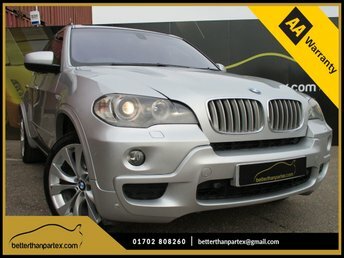 Search betterthanpartex on Facebook or betterthanpartexltd on Instagram to find out why we have over 10,000 likes & followers, You can also give us a like & a follow for your chance to enter our free monthly prize & cash give away, Welcome to our award winning business Betterthanpartex Ltd, All of our cars are AA and Trading Standards Approved, You can buy from Betterthanpartex Ltd with total confidence. 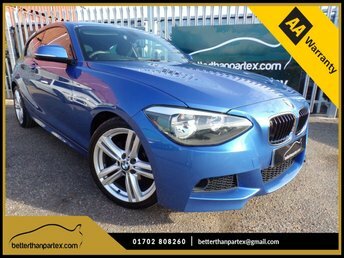 We have over 1,000 5 star customer reviews online go and see for yourself what our customers think of us, All our vehicles come with a PreDelivery Inspection, 12 Months AA Breakdown and 3 Months Warranty as standard with competitive upgrades available. We are also finance specialists we are able to consider a wide range of credit circumstances from good to poor credit. 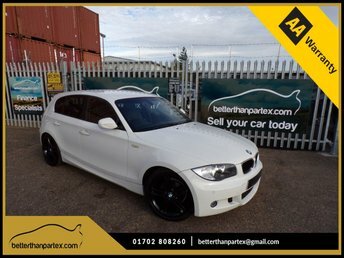 Our products include Hire Purchase, PCP, Lease Purchase, ZERO deposit, LOW interest rate deals, POOR CREDIT for ex-bankrupt, offering you the closest products to GUARANTEED CAR FINANCE.